In the last year, affordable housing has received a boost due to the lower tax rate and input tax credit. Since ready to move in homes do not come under GST, it is gaining popularity. The initial announcement of effective GST at 12% after factoring in one-third abatement for land value. Nonetheless, from January 25, the rate was cut to 8% to achieve the objective of ‘Housing for All’ by 2022. 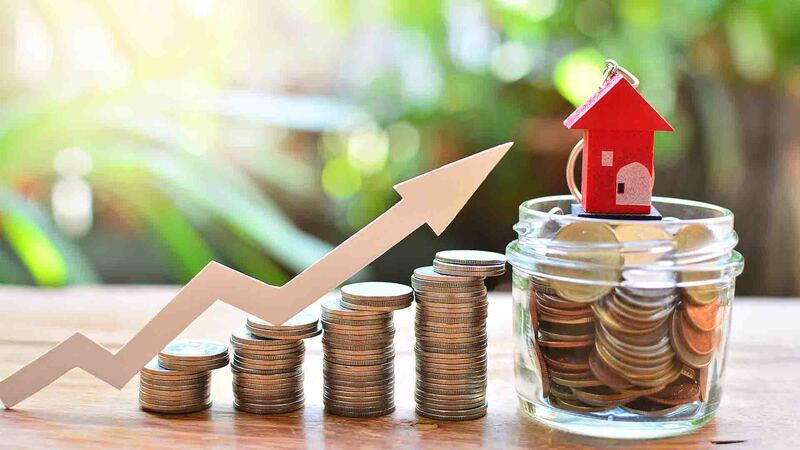 Under the Prime Minister Awas Yojana the reduced tax is applicable to up to 645 sq ft homes purchased through the credit linked subsidy scheme, according to the changes suggested at the GST Council meeting. While properties which were already ready with occupation certificates have completely escaped GST, the under-construction properties attract 12% GST with full input tax credit. The luxury residential property market has witnessed a moderate pressure due to unabsorbed input tax credit. In order to better implement GST, many industry experts suggest that the state-levied Stamp duty be subsumed under the GST regime.